OnDeck is Deckstar’s platform to recruit, support and guide upcoming talent. 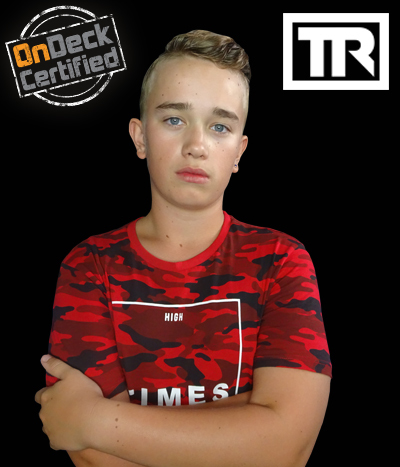 Deckstar creates a stage for this talent to be able to develop themselves. 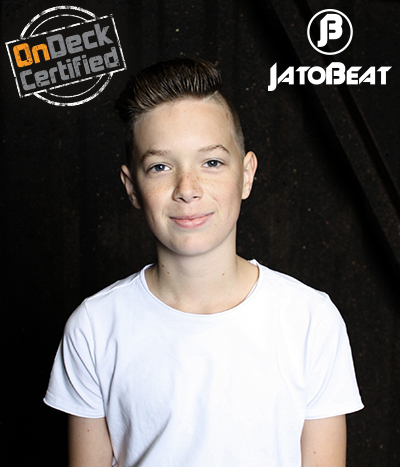 OnDeck is focussing on talent between the ages of 10 and 17. 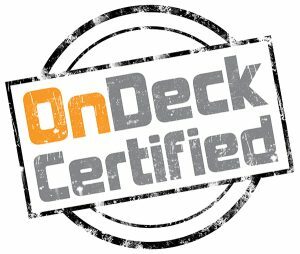 OnDeck and/or Deckstar do not receive any form of government subsidy and that requires entrepreneurship. Therefore we will invest experience, time, energy, patience and our own financial resources into this development. Besides that, Deckstar will let these talents get acquainted with the entertainment branche in a responsible way. 1. Ontdekken Dutch for the discovery of different aspects within the music and entertainment industry. 2. On Decks, related to dj’s by using equipment to create and play music. 3. On Deck, to come on board and be able to travel along with. 4. The educative branch and derivative of Deckstar Events – DJ’s. Being only 16 years old he has early developed a passion for music. Mauro is very determined in what he wants and made it clear to his parents that he wanted to attend dj workshops. With the guidance by OnDeck, he realized his first gigs. Recently he played at a big student party with 800 people and at the Final Party of the KEI-week (introduction week for new students) with 5000 people. This was in the same line-up with Dirtcaps, Mr. Polska e.a. Lars aka JatoBeat is 15 years old and active as a producer. Now he is playing as a dj also. He had a few gigs on festivals and has his own resident spot on Mega Scholierenfeest in Emmen. he started to play at his first parties. He has had interest in music for all his life. Already, he played music on events of 40 to 900 people. 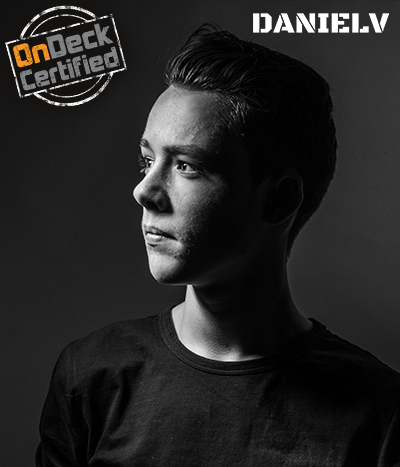 Mees aka DANIELV is a 16 year old Dj/Producer. At the age of 9 he started playing as a Dj and at the age of 12 he was producing his own music. DANIELV started as a resident on several school parties and released his first track in 2017.